The following is a summary of the 38 home runs hit on April 7, 2019. Gary Sánchez slugged three home runs for the New York Yankees. It was the 11th multi-homer game of his career, but this was the first time he hit three home runs in one game. 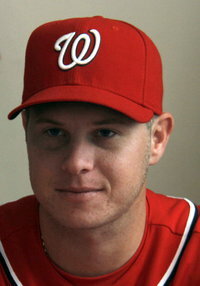 All of his home runs were with one runner on base, giving him a total of 6 RBI for the day (a career high). 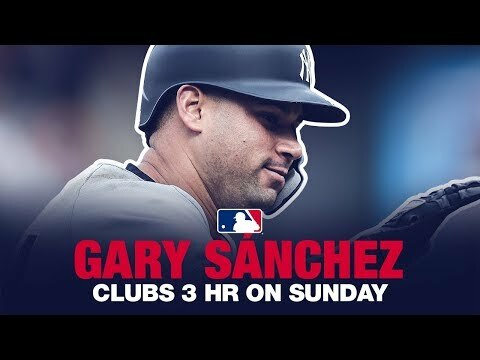 With 6 home runs over the first 9 games of the season, Gary Sánchez joins Graig Nettles (1974) and Alex Rodriguez (2007) as the only Yankees in franchise history to hit 6 home runs in the first 9 games of the season. All information for Home Runs of April 7, 2019's wiki comes from the below links. Any source is valid, including Twitter, Facebook, Instagram, and LinkedIn. Pictures, videos, biodata, and files relating to Home Runs of April 7, 2019 are also acceptable encyclopedic sources. Other wiki pages related to Home Runs of April 7, 2019.